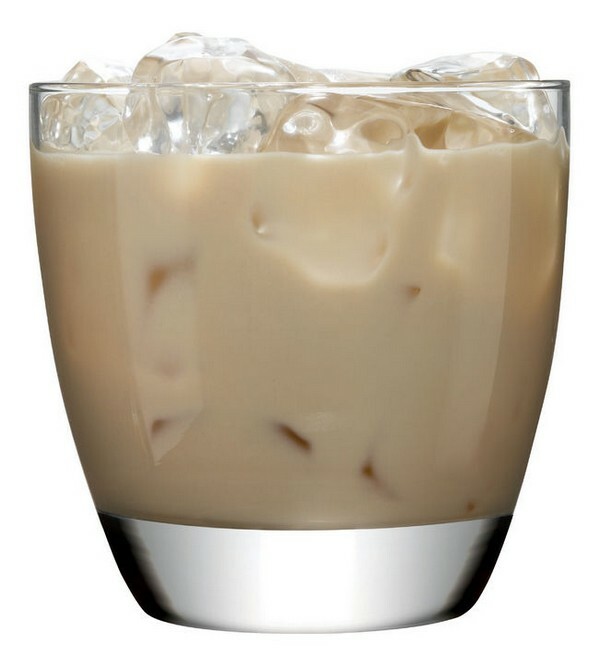 White Russian: This sweet cocktail is made with vodka, coffee liqueur(manly Kahlua or Tia Maria) and white cream. 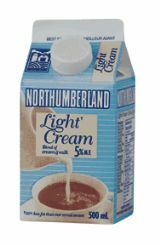 Milk sometimes substitutes cream and served in a old fashioned glass with ice. Despite the name suggests, it is not a traditional Russian cocktail but named so due to the vodka being the main ingredient and the White Russians were an anti-Bolshevik group from the Russian Civil war.